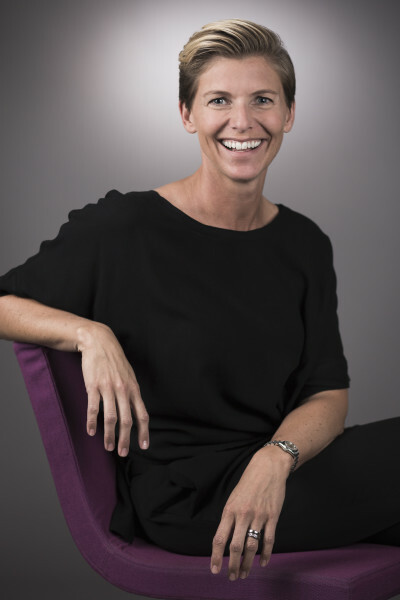 NetEnt’s Chief Development Officer Åsa Bredin has been placed as Sweden’s seventh most powerful woman in the digital industry, by leading financial magazine Veckans Affarer. NetEnt is working actively towards achieving its goals. Today it is one of the few technology companies listed on the Stockholm Stock Exchange which already has a 50/50 balanced management team.